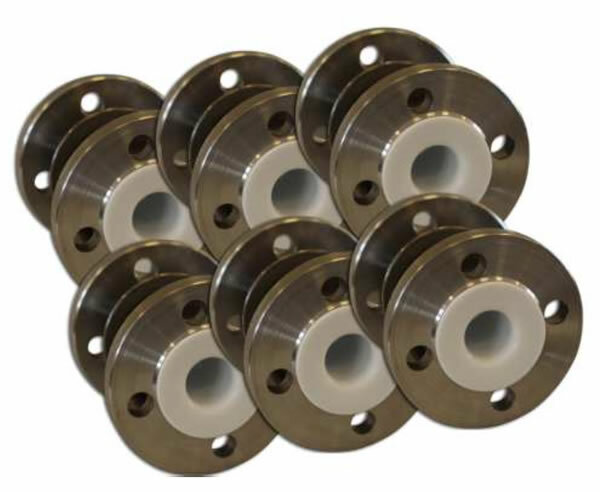 We currently manufacture flanged as well as solid-sleeve liners for flow sensor bodies and other pipe elements in diameters from DN8 to DN300. Our annual production capacity is 3,000 units. Our storage capacity for PTFE components is about 850 to 1,200kg. We started making PTFE liners as early as in 2006, as LIMA-tool then, long before LIMESA meters was started. We have since then perfectly mastered and optimized the technology of PTFE lining to be able to deliver liners of the highest quality at reasonable prices. 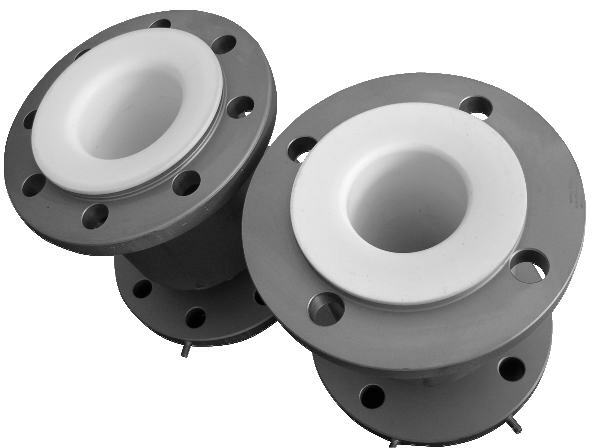 We have also selected out PTFE components that have mechanical and chemical properties to fully meet requirements for electromagnetic flow meters used in nearly every industry (chemical, food processing, farming…). 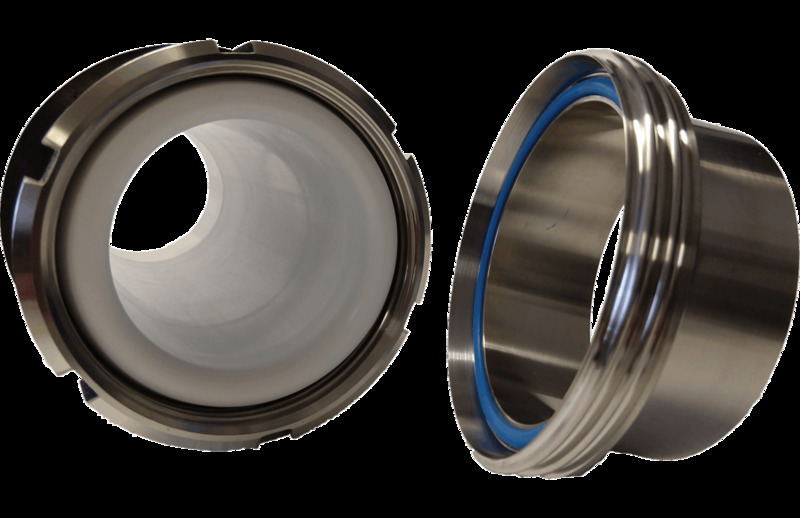 We have up to date manufactured tens of thousands of PTFE liners of all types.